The Starch Powder is one of our special products and is tested for moisture, hydrolysable and pH. 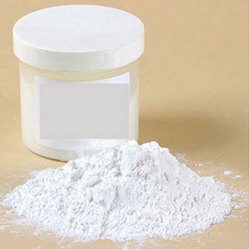 It is a white colored powder which has no odor and is free from dirt and extraneous matter. It is practically insoluble in cold water. We are looking query majorly from Gujarat. We are indulged in offering Corn Starch Powder to our clients. 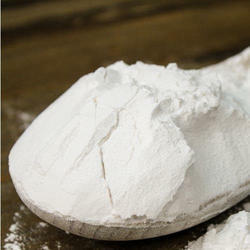 Corn Starch Powder to our most reliable customers which are situated all round the nation. These Corn Starch are available at market leading prices.